America in 2016 is a very different place. We have become a country devoid of love and respect for people who risk everything for our safety all day, every day. I remember a time when the local cop was a good person, everyone knew them, and you would address them as Sir or Ma’am. Today we call them horrific names and have people chant for them to fry. Despite this abuse, the police still show up for work and are willing to risk their life for you. Things have escalated over the last 10 days, as we have witnessed mass shootings targeting both the Dallas and Baton Rogue Police Departments where eight police were killed and Close your eyes for a moment and try imagine what a police office is feeling right now. Try imagine how you would feel at the start of your next shift. Imagine the emotions felt by the partners, kids and family of police officers. Now ask yourself an honest question – Is it worth it? Would you risk your life today for anyone, for someone who potentially hates you? Welcome to the life of a police officer. “I feel like the need of our Law Enforcement is to stick together even more than ever before. We must be the brotherhood we have always been to suppress the anarchy that is rising. We need to continue to go out and protect our communities just as we did before, let those who stand beside us know that we are still here for them and that we are not going to cower away because the threat that has always been there is more extreme now than ever before. My role as an officer has not changed because some people have made the target on me bigger. It has always been there, but now it’s grown. I am more hyper vigilant than I was before. Watching hands more intensely, watching my surroundings, watching to see if I’m about to get ambushed because of the job I chose. It’s absolute insanity the way things are now, and our president certainly doesn’t help matters. He doesn’t stand behind Law Enforcement. His agenda is more focused on a celebrity that died from a drug overdose and how these senseless murders need gun control. This highlights the severity of the situation for all our men and women who decide to put on a uniform, serve their community, and stand for the rule of law. 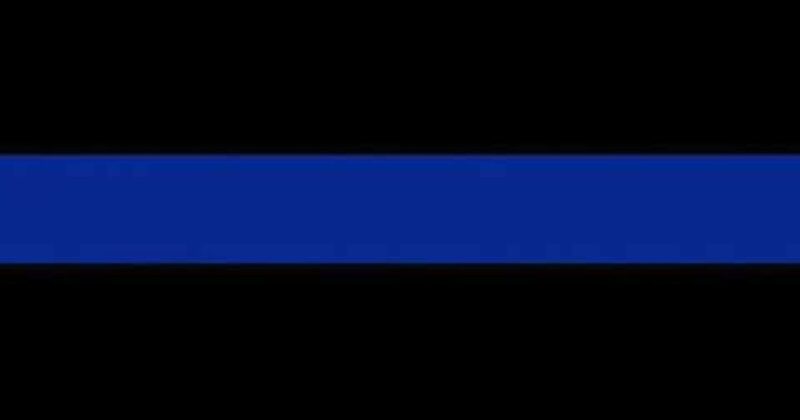 Today and everyday, I ask that you do everything in your power to support our cops. I that you consider thanking one when you see one, offering him or her a handshake or a hug, or paying for his or her meal.